You save $50.00 Drop-off School: Superman Mental Arithmetic Age Group: 4 - 7 years old 62	Kids have signed up! An opportunity to get your preschooler understanding the abacus and mental artihmetic. Trainer will also assess individual students to recommend a suitable arithmetic programme. Superman Mental Arithmetic was founded in 1982 and origin from Taiwan. Since the beginning, we are always keep improving our teaching skills and bring the positive learning environments to our students. Every year, we also have trained a lot of students to become excellent player and mental arithmetic contestant in the Mental Arithmetic International Competition. 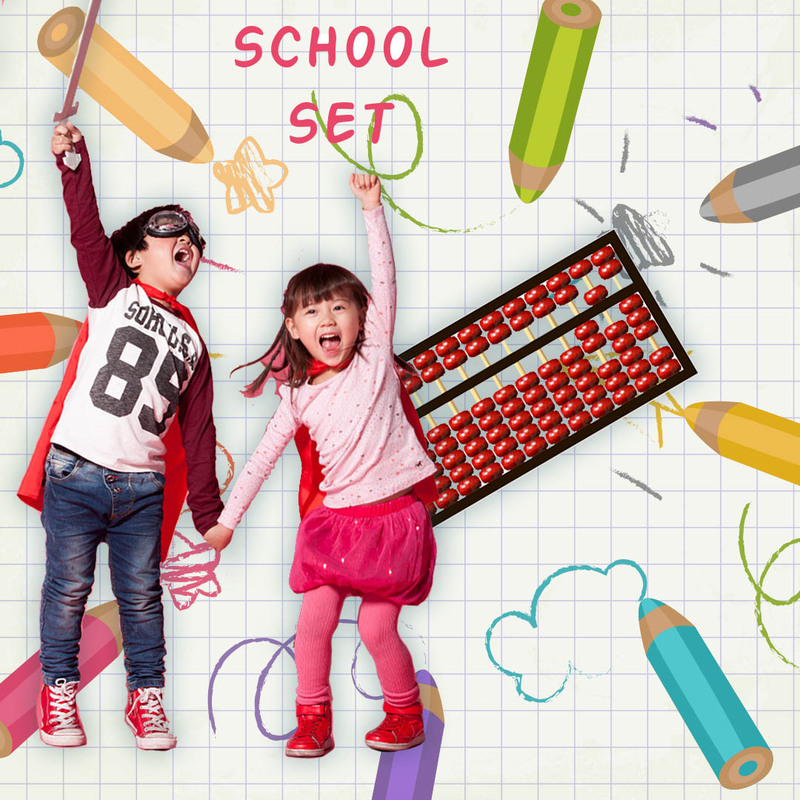 All of our teaching materials are more than 100 types which are compiled by Prof. Wang Tsung Cheng who is National Taiwan Abacus Mental Arithmetic Main Instructor and founder of Superman School. Besides, all of our tutors are always attend for intensive training every year so that the teaching methods are always keep it up-to-date to suite for current educational environment.